What's In Labrador and Surrounding Areas? Labrador is a homely beach side suburb. 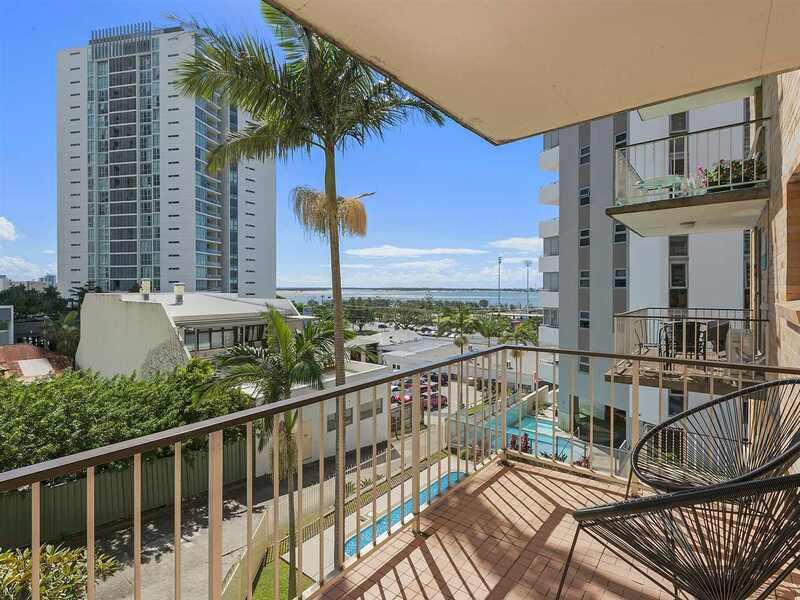 Its proximity to the Broadwater attracts active people who enjoy cycling, walking, or running along the beach side pathways. Children enjoy the enclosed swimming area and playground next to the famous Charis Seafood market. There's many Gold Coasters I've met who recall spending their childhood summers swimming at the Broadwater. The Broadwater may lack the energy of rolling waves but certainly makes for a safer dip in the ocean for children. For the most part Labrador is a quiet suburb with plenty of parking in comparison to newer estates in other suburbs where narrow streets make one feel they are in a rabbit warren. Most streets in Labrador are wide and tree lined - plenty of room to park extra vehicles or welcome guests with cars. Some main roads in Labrador experience heavy traffic such as Government Road and Frank Street however most of the inner suburb streets are quiet and only frequented by the locals. Traffic is greatly reduced on the weekends BUT in Summer the main roads do increase as people tend to flock to the Broadwater on hot days. Generally, the lack of traffic makes Labrador a great place for children to play with their friends. The homes are a collection of quaint cottages, renovated beach styles, and modern townhouses. Labrador is not the flashest suburb in terms of home styles but there's a certain charm and eccentricity. There is still opportunity to pick up a bargain renovator to take advantage of Labrador's increasing popularity - especially with the opening of the new Hospital next to Griffith University. That's another bonus. Labrador is walking distance from the University, great medical facilities, and several schools. Local shopping centres include an Aldi and Coles. Smaller speciality shops are also located at the Coles centre. Chirn Park offers great boutique shopping, cafes, and hair and beauty services. Harbour Town is only a short drive and offers discount shopping and a great Cinema. There are not a lot of restaurants in Labrador though there are several that are well known by the locals. This includes a wonderful Thai restaurant, a quirky cafe, and a great beach-side restaurant in the Grand Hotel complex (near Charis Seafood Market). There are two to three primary schools, depending on where you are in Labrador, that can be accessed. It is walking distance to the Southport High School. Some excellent private schools are all within 10 minutes drive from Labrador. There are at least five daycare centres that I know of that are all within walking distance from my home in Labrador. One particular centre has a great reputation and has retained the same employees for many years. The existing bus services offer reasonable timetables to get to key locations such as the Harbour Town Shopping Centre, Australia Fair, and Helensvale Train Station (there are many other destinations I've just highlighted the most popular). The pending light rail system will provide even more opportunity for locals to leave their cars at home. 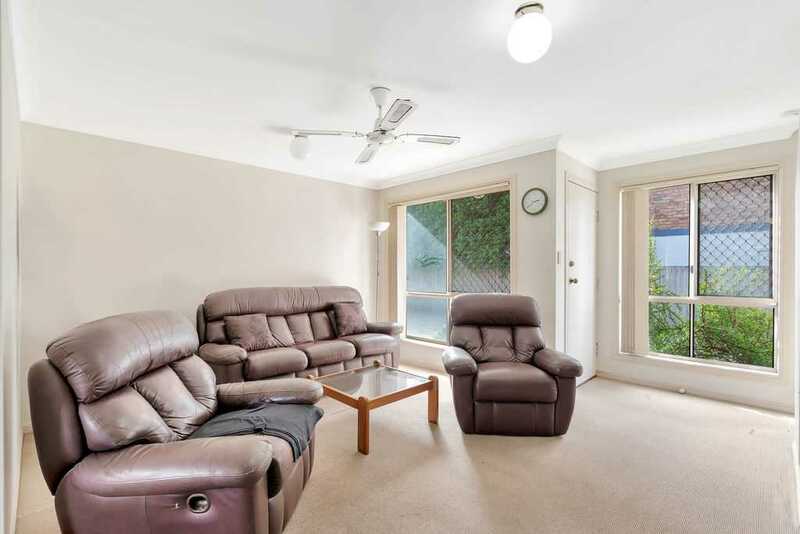 Labrador is in a good position to reach the Gold Coast Highway to travel South, and is in close proximity to Smith St Motorway for Northern travel. Labrador is close to Surfers Paradise and Broadbeach which makes for an easily accessible night out. Southport Sharks and the local Musgrave Bowls Club offer great family entertainment, and reasonably priced meals. There's also a great gym located at Sharks. 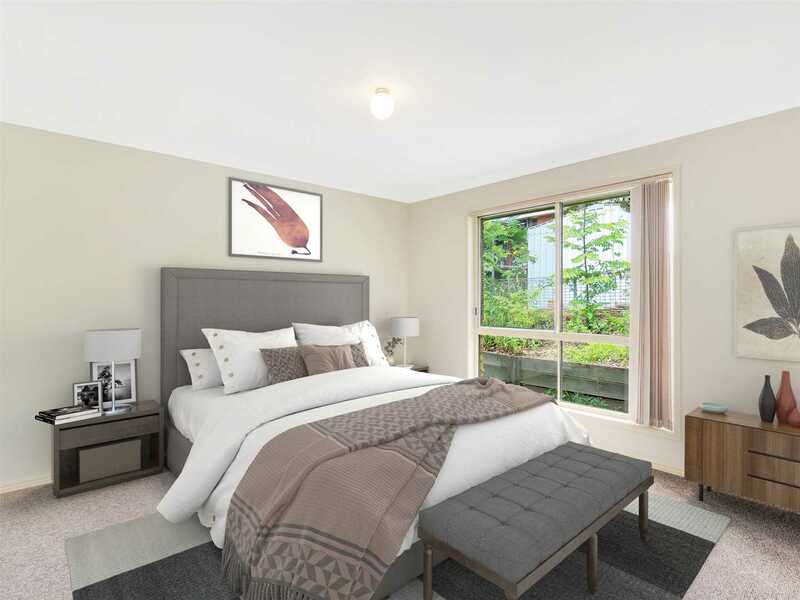 "Biggera Waters - Excellent views and very affordable"
Although a modest-sized suburb, Biggera Waters is very picturesque and offers buyers a variety of real estate from waterfront units to family homes and duplexes. 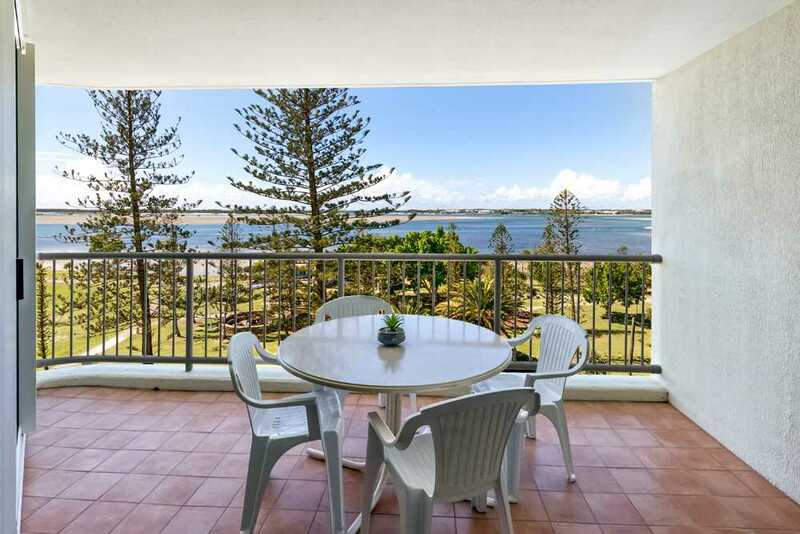 Situated on the edge of the Broadwater, Biggera Waters is located just north of the suburb of Labrador. Biggera Creek flows through the middle of the suburb and a point of land at the mouth of the creek is known as Lands End. The land north of Labrador was subdivided in the 19th century and a number of farming and fishing families made their home there. 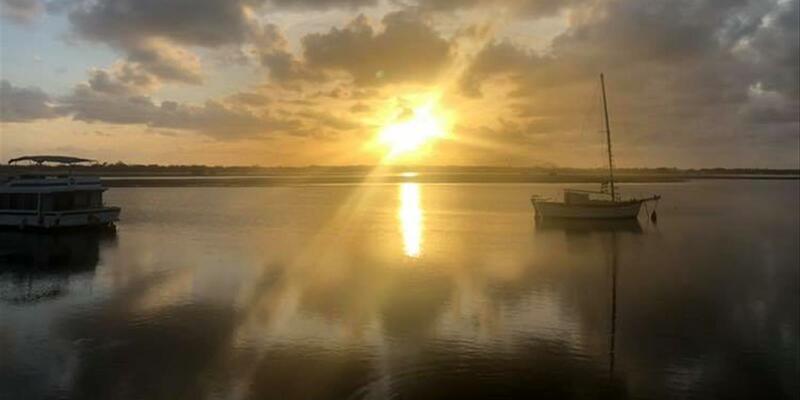 In recent years Biggera Waters has benefited tremendously from the soaring prices in the neighbouring suburbs of Runaway Bay, Southport and Labrador, resulting in higher prices in these areas having a flow on effect. 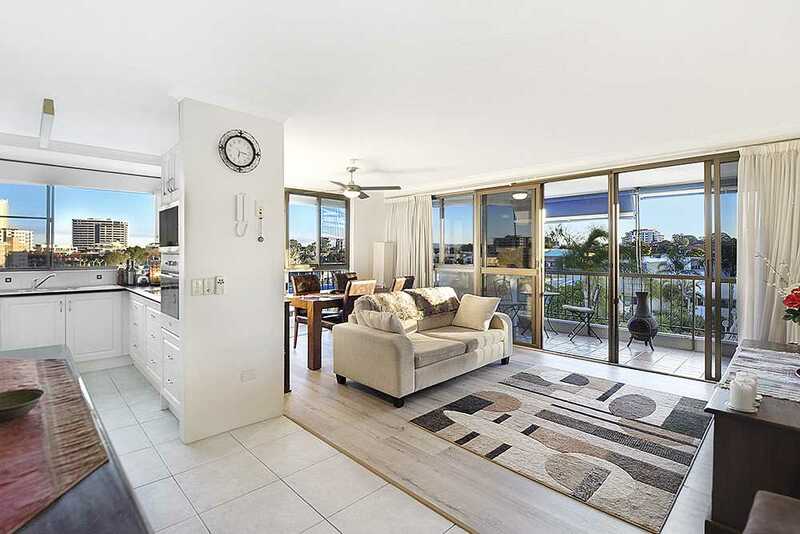 Bordered by the Gold Coast Highway to the south, Biggera Waters is a well positioned locality offering buyers easy access to the Coast’s major shopping centres and attractions. Biggera Waters’ continued growth can also be attributed to the ongoing promotion of Harbour Town, located within the suburb’s borders. The outlet shopping centre has attracted substantial interest to the area. 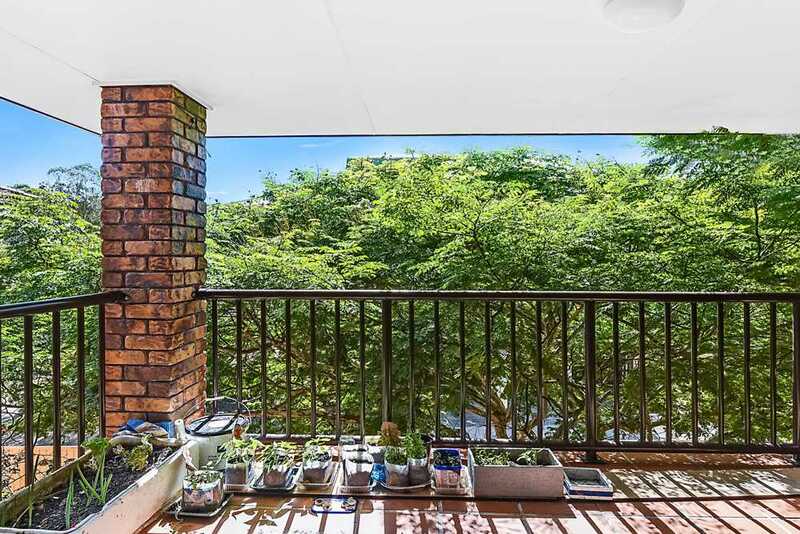 Agents are now reporting an increase in young families and couples moving in and settling in the suburb. The renovation wave has hit Biggera Waters with many cottage-look timber beach homes being bought and renovated rather than knocked down to build investment duplexes. With no new developments in the area and demand still strong for coastal properties, an older beach home is proving an excellent investment for those willing to put some time into renovations. "Runaway Bay - Great canal development and close to Harbour Town Shopping"
"Southport - The new CBD of the Gold Coast"
Over the years, traditional single family housing has made way for larger developments, transforming Southport into a higher density residential area. Investors now make up nearly half of Southport’s housing market and around 90 per cent of the unit/townhouse market. Part of Southport’s appeal is its beautiful Broadwater parks which showcase some of the best recreational facilities available, including an aquatic playground offering a multitude of activities ranging from swimming, boating, fishing and water-skiing to the extreme of para-sailing and bungee jumping. Southport boasts numerous large parks and is renowned for its leash-free dog park bordering the Nerang River. Shopping facilities in the area include Australia Fair and a variety of smaller shopping centres and convenience stores. A multitude of cafes, takeaways and restaurants are all within a five minute walk while churches, chemists, dentists, doctors, a specialist centre and an after-hours medical centre are all within a 10 minute walk. One of the Gold Coast’s oldest suburbs, Southport is the hub of the city’s specialist medical services with more than 200 medical specialists. The mixed use of residential and commercial buildings in Southport has proven popular with younger and local buyers and is expected to attract more affluent residents to the area. Southport is a well-reputed educational centre, offering both private and State systems. With the prestigious private boarding schools, TSS – The Southport School and St Hilda’s located in Southport it generates a lot of business for the area. Southport is also the major law enforcement region for the Gold Coast, with the law district court located in the heart of the suburb. Offering character, variety and liveability, Southport is only six kilometres from Surfers Paradise and an easy commute from Brisbane. Rapidly becoming one of the Gold Coast’s real estate development hot spots, Southport has several high rise buildings scheduled to be built over the coming few years. As a key regional centre, Southport enjoys a high rate of employment, with many local residents walking to work or working from their home office.